So you've arranged an Uber ride and now you need to cancel it. Whether it was before you were matched with a driver or after, here's how to cancel an Uber ride. 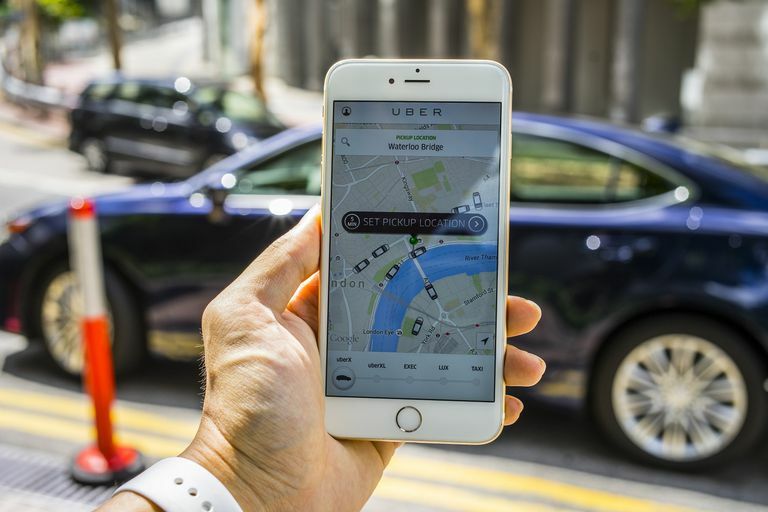 Uber allows you to cancel a ride before and after you've been matched with a driver, but it comes with the risk of being charged a cancellation fee. To avoid being charged a cancellation fee, you'll need to cancel your ride within five minutes of a driver accepting your request. Some cities require riders to cancel their ride within two minutes of a driver accepting their request to avoid a cancellation fee. Riders aren't charged cancellation fees if their driver is at least five minutes late or if Uber can tell the driver isn't on the way to your location. Cancellation fees can occur whether the rider or the driver cancels the ride. If the driver cancels the ride, the fee is usually charged because the driver had to wait longer than five minutes at the pickup location for their rider to show up. uberPool riders can also be subject to cancellation fees if they cancel their request after being matched with a driver. They can also be assessed a cancellation fee if their driver cancels after waiting more than two minutes at your pickup location. Uber doesn't list an actual standard amount or price range for the cancellation fee on their website. It simply states the fee can vary depending on the city and the class of the driver's vehicle. While it has been reported the cancellation fee ranges from $5 to $10, Uber's website states the app will show you the fee before you confirm to cancel your trip. Tap Yes, Cancel to confirm. Tap the bottom of your screen, where your driver's information is displayed. Tap Yes, Cancel to confirm your cancellation.